Squaw Valley, the ski resort, is a well known world class mountain. 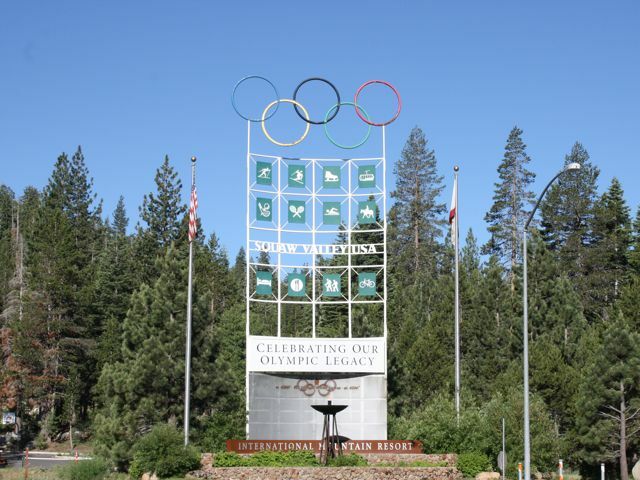 It’s the primary destination for many of the elite winter athletes that call North Lake Tahoe and Truckee home. 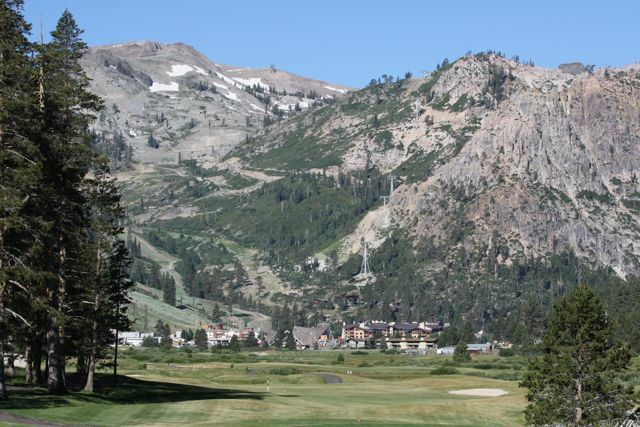 The home choices in Squaw Valley are numerous, and widely varying. 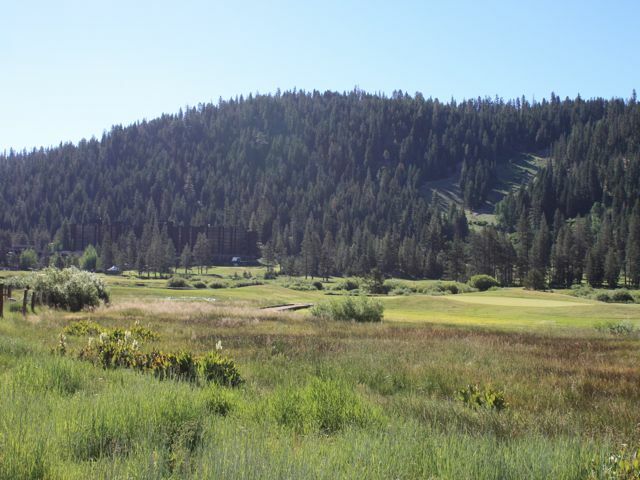 There are several subdivisions in Squaw Valley like Painted Rock and Hidden Lake that offer exquisite views, and many high-end luxury homes. 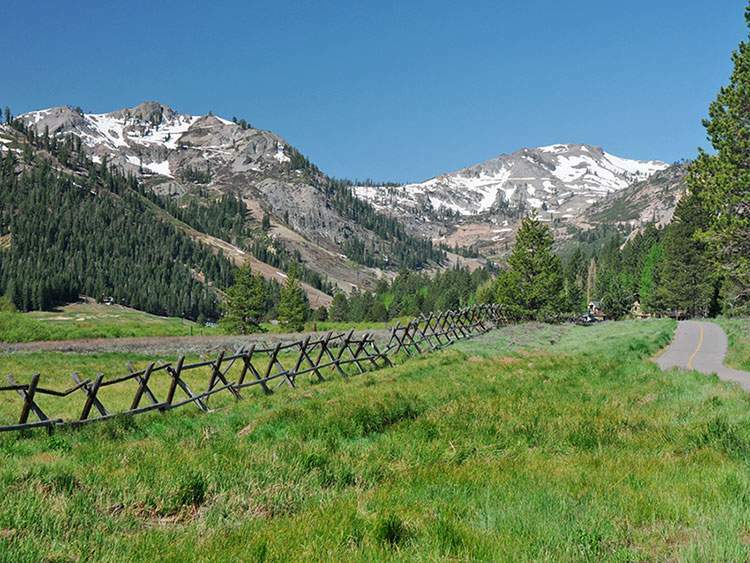 There are also plenty of opportunities in classic old neighborhoods, where plenty of full-time residents call Squaw Valley home. The proximity to North Lake Tahoe and Truckee, and the plethora of outdoor recreation opportunities near Squaw make it an ideal locale. 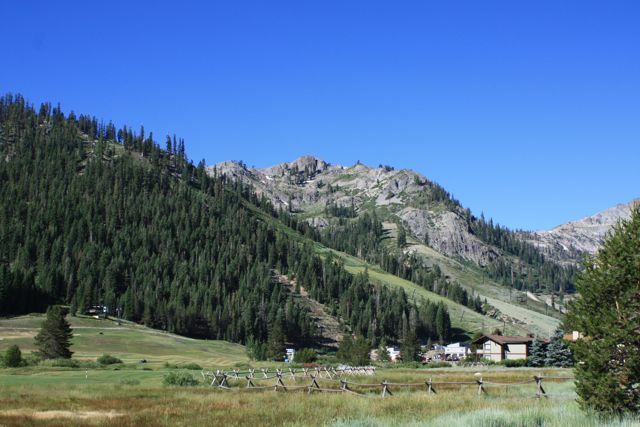 Homes in Squaw Valley typically start in the $500,000’s and can exceed $5,000,000. 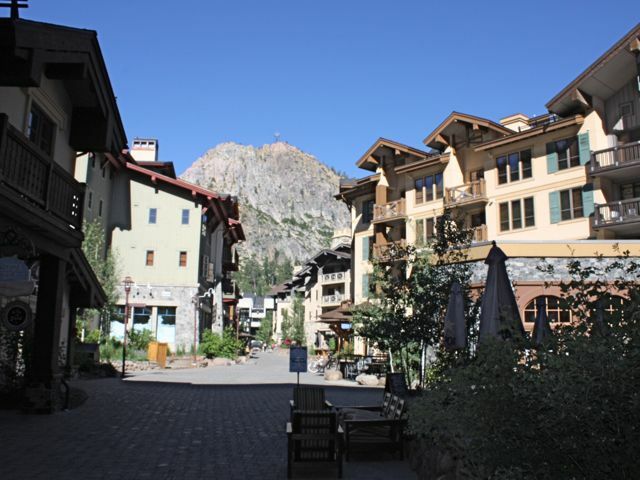 Condos in Squaw are just as widely varying, and even more numerous. From high-end luxury units like the Resort at Squaw Creek and the Village, ski-in/out units, or classic escapes, you can find the right unit for just about any budget in Squaw Valley. Condos in Squaw start in the mid $100,000’s and can go to well over 1 million dollars.